If you have a soft spot for robotics, this competition is right up your alley. With separate tracks for academic researchers, college students, and high school students, the 2016 Soft Robotics Competition offers anyone with an interest in robotics the chance to design and build their own soft robot using the resources available in the open-source Soft Robotics Toolkit. 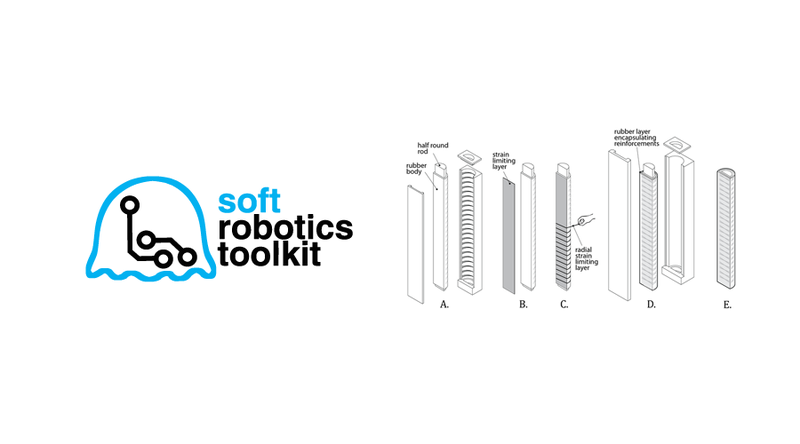 The Soft Robotics Toolkit recently announced two competitions for robotics research and design. In July 2015, two expert panels will award prizes to soft robotics projects submitted by students, researchers, and designers. The first competition focuses on research contributions in the area of soft robotics, while the second awards novel designs that make use of soft components. In this podcast, Ron Vanderkley speaks to Donal Holland of Harvard University about his team’s work on the Soft Robotics Toolkit. by Alex Owen-Hill and Robotiq Inc.